What Is The Most Dangerous Sport In The World? 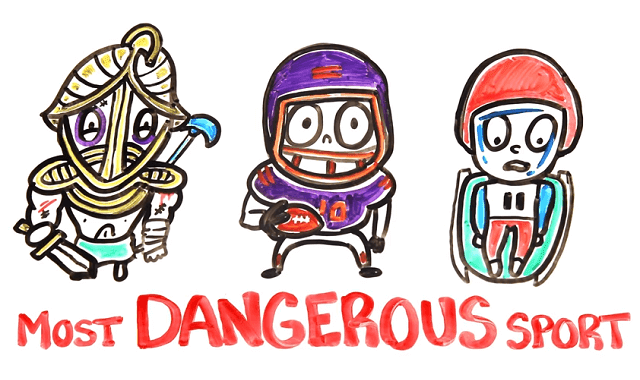 #Video ~ Visualistan '+g+"
Sports can be deadly - what is the most dangerous sport?! Have a look below video for more information about sports.